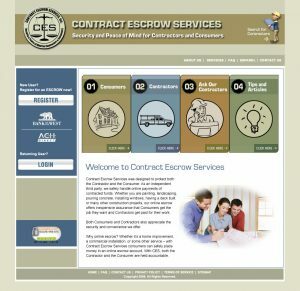 PROJECT: Create original design and build out website for Denver-based business Contract Escrow Services. 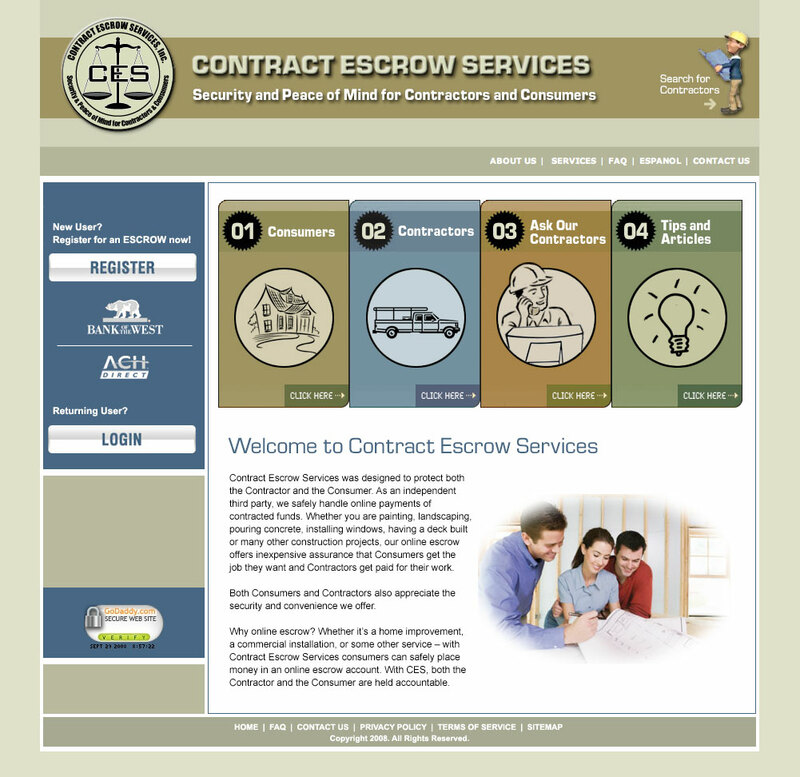 Design print graphics for company forms. Copyright © 2005 - 2018 SLS Design Productions. All Rights Reserved.